I usually prefer an occasion to bake. I mean, a normally recipe makes several servings. I usually just want one or two. So baking for an occasion means I get to share the delicious treat. Today is my coworker’s birthday! Perfect occasion to try out a new recipe from my Pinterest files. 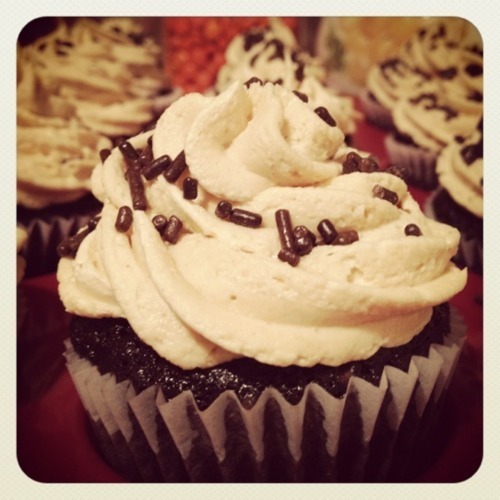 Peanut butter and chocolate, does it get any better than that? Apparently, back it the day, people would put peanuts in their coke. It was a sweet and salty treat. I’ve never tried it but that is the inspiration behind these beauties. 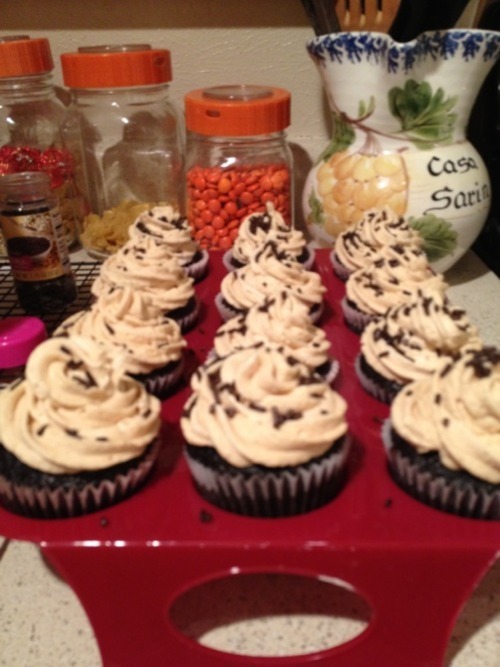 I finally got around to baking these at 10pm last night. Why do I do this to myself? Why does butter take so long to soften? 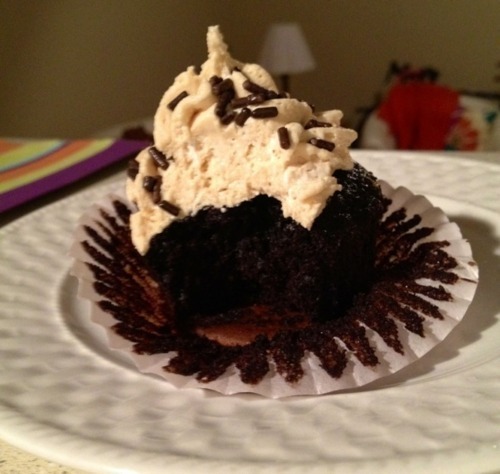 Why do cupcakes take so long to cool? I think you’ll love these as much as my office does! Preheat the oven to 350F. 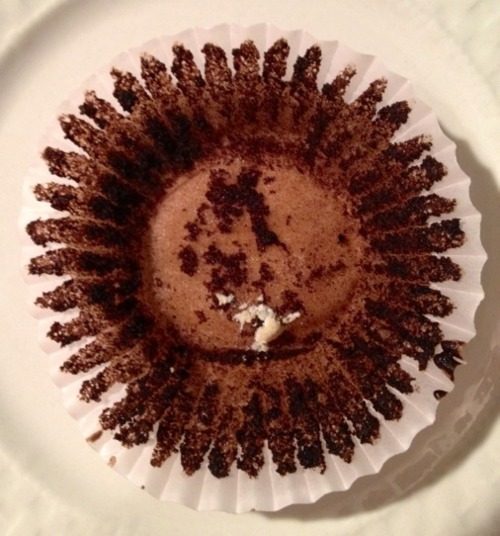 Line a cupcake pan with baking papers. In a small saucepan, heat Coca-Cola, cocoa powder, and butter over medium heat until butter is melted. Add sugars and whisk until dissolved. Remove from heat and let cool. In a small bowl, whisk egg until just beaten, then whisk them into the cooled cocoa mixture until combined. Gently stir flour mixture into cocoa mixture. 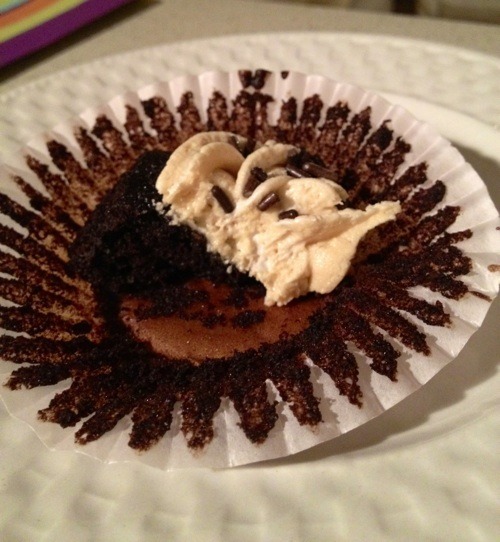 Use a 1/4 cup measure to pour batter into the cupcake papers. 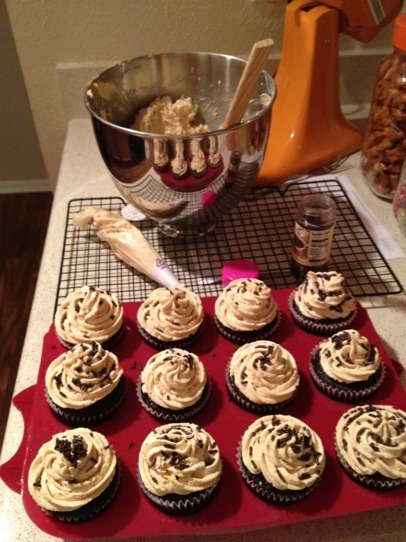 Bake cupcakes for 20-25 minutes or until cake springs back when pressed in the middle. In the bowl of a stand mixer fitted with a paddle attachment, combine powdered sugar, butter, peanut butter and salt. Mix on low speed until just combined, then switch to high speed. Switch to whisk attachment. Add heavy cream one tablespoon at a time and beat until mixture is lightened and smooth. Add spoonfuls of marshmallow creme and fold in so that you can see swirls of marshmallow. Transfer to a piping bag or zip-top bag with the corner snipped. Pipe onto cooled cupcakes. Garnish with sprinkles and a sprinkling of sea salt.